Spoil yourself on one of our Hunter Valley wine and cheese day tours. 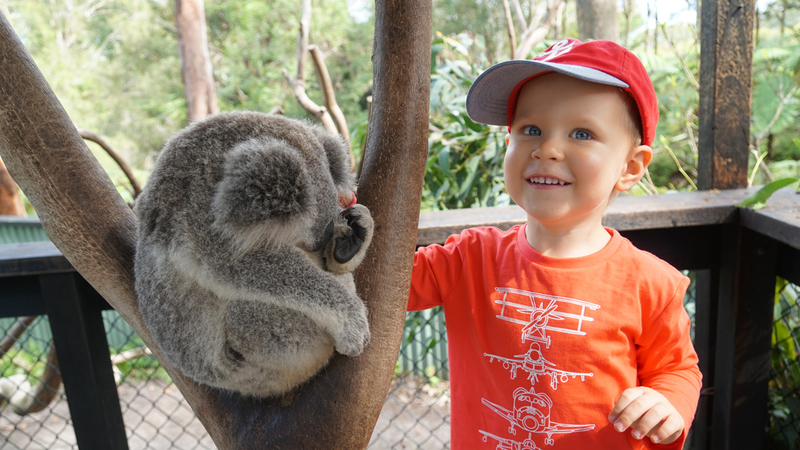 Travel through the beautiful countryside, rolling fields and the Australian bush land. 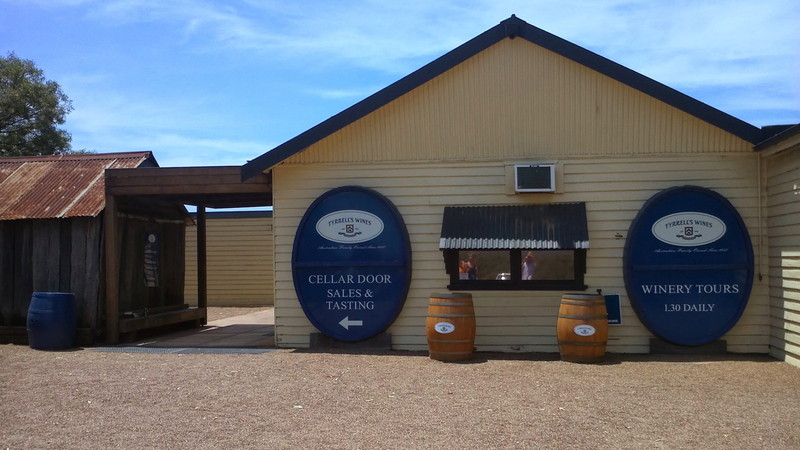 While in the Hunter Valley, savour up to 20 different wine varieties, learn some of the subtleties of tasting, and choose your personal favourite. Your day tour includes a look behind the scenes in a guided wine making tour at one of Hunter Valley's finest Boutique wineries. 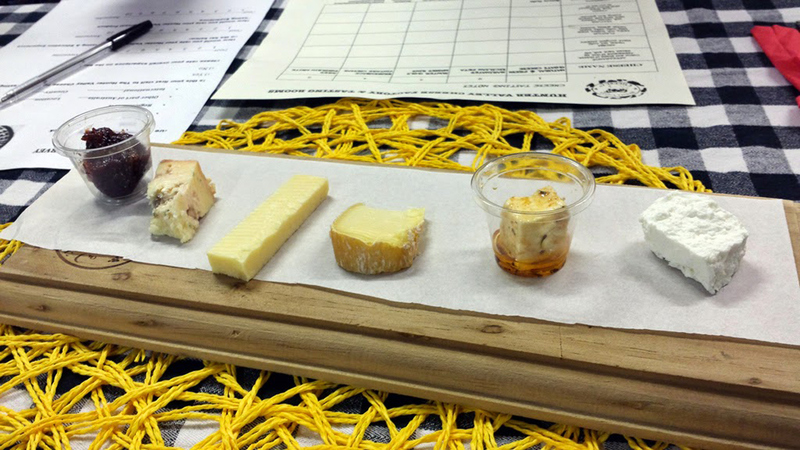 Taste some delicious cheeses and local produce all as part of your day tour before returning to Sydney. 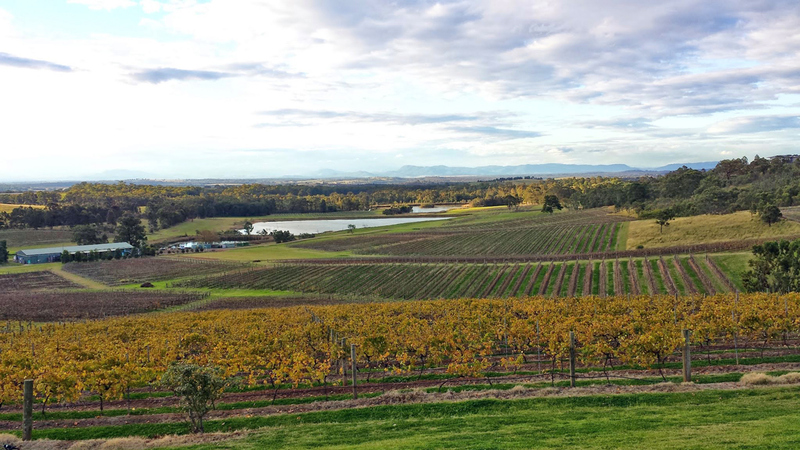 Hunter Valley is one of Australia’s best known and historically important wine regions. 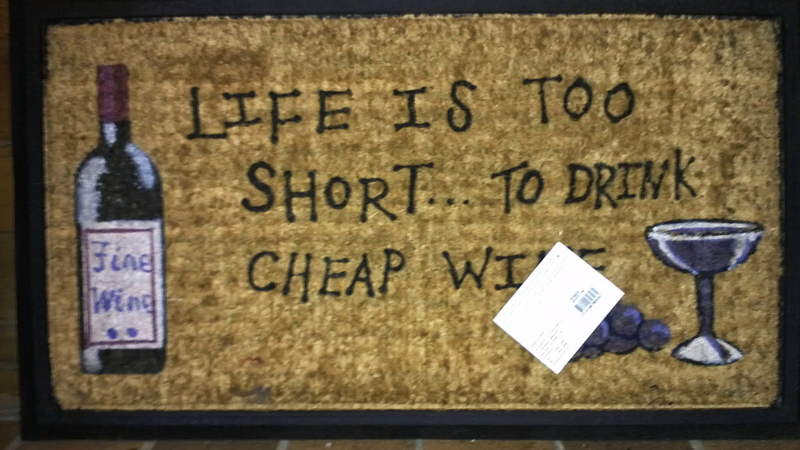 If you are a wine connoisseur then most likely Hunter Valley would be on your list of places to visit. 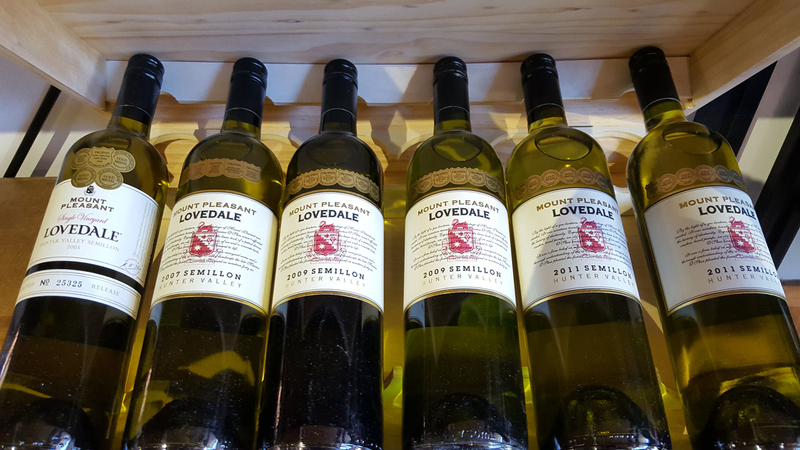 This is a premier wine region of New South Wales, unofficially divided into the Upper and Lower Hunter Valley. The greatest concentration of vineyards is in Lower Hunter, between Cessnock and Branxton. Australia has the oldest shiraz wines in the world (dating back to 1842 in Barossa Valley and 1867 in the Hunter Valley), the oldest pinot noir and pinot meunier (1866), the oldest cabernet sauvignon (1880), and possibly the oldest Semillon and chardonnay (1908) as well. 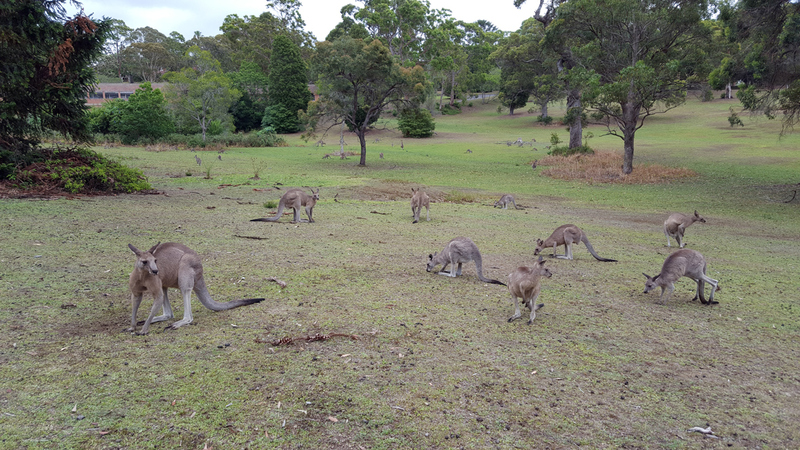 To some extent, its history began because of its convenient location with close proximity to NSW’s large population centers that created a ready market. Our first wine entrepreneurs seized this opportunity - pioneers such as James Busby, who along with his brother-in-law, William Kelman planted the first vineyards in 1830. In that same year, George Wyndham arrived and planted cuttings and by 1832 there were ten small vineyards in existence: the Hunter Valley’s wine industry was up and running. 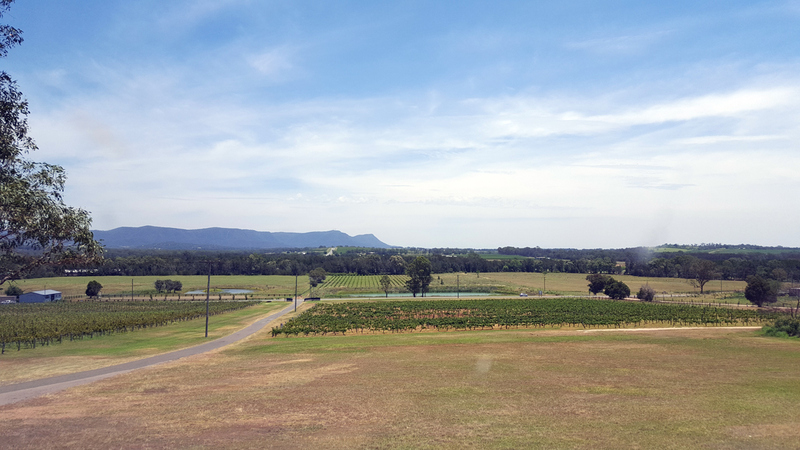 Set in the historic district of Pokolbin, Hunter Valley Gardens is nestled amongst the foothills of the Brokenback Ranges in the heart of the Hunter vineyards. 60 acres of magnificent gardens, with 10 theme gardens; Formal, Indian Mosaic, Rose, Italian Grotto with the statue of St Francis of Assisi (patron saint of birds and animals), Border Garden, waterfall in the Sunken Garden, the elegant Oriental Garden and the kids favourite, the Storybook Garden. 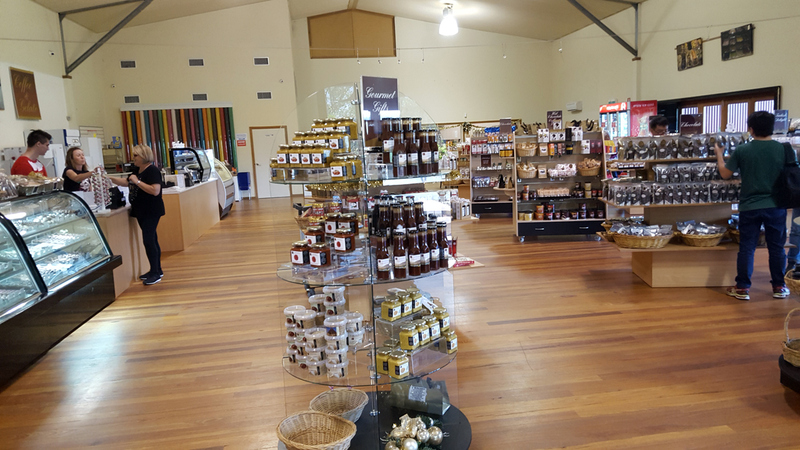 60 acres, amidst superb gardens and aged vineyards, the Hunter Valley Gardens village offers award-winning restaurants, an Irish Pub, Roche Wines and a boutique shopping experience. Join the gardens' knowledgeable horticultural staff for an interactive discussion on the plants, history and style of each Garden and see the beautiful wedding Chapel. Also located on the property is Harrigan's Irish Pub, the place to be - with live music and on weekends. During wine tour we visit 4 - 5 vineyards and you have an opportunity to try: Rose, Semillon, Chardonnay, Verdelho, Riesling, Shiraz, Cabernet Sauvignon, Pinot Gris, 8 years Port, 21 years Port, Sparkling Port, olive oils and dips, variety of soft and hard cheese, blue and chocolate. We have 3 different wine routes to completely satisfy your expectations! 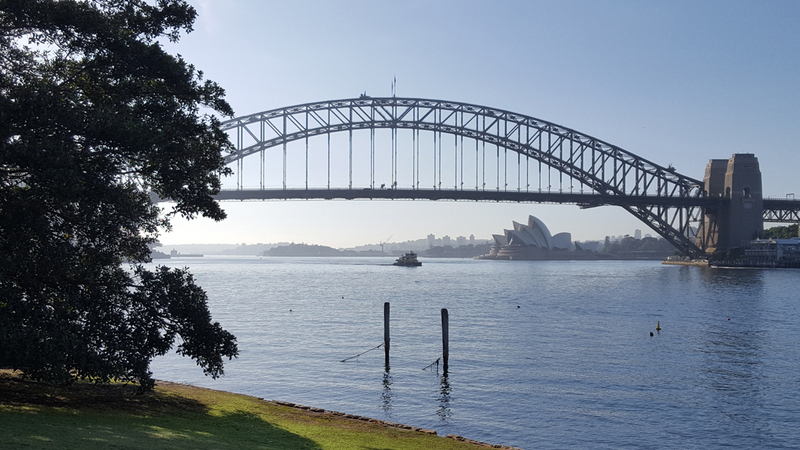 • Head out over to the Sydney Harbour Bridge towards Hunter Valley along Central Coast. • Cross the picturesque the Hawkesbury River. 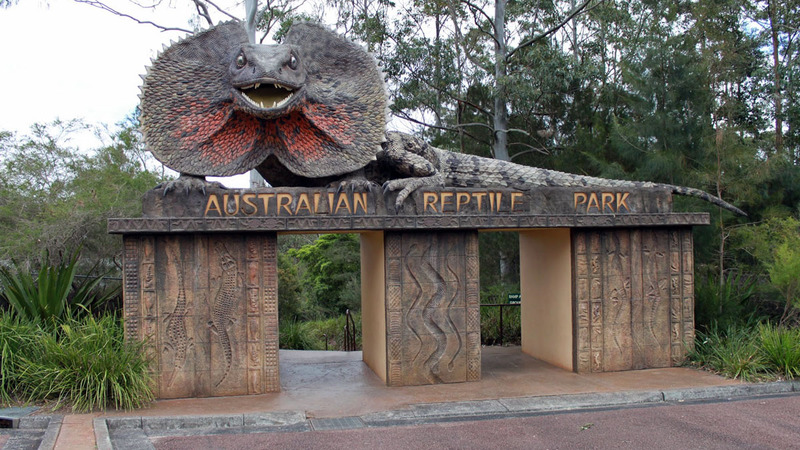 • Visit the Australian Reptile Park (entrance fee, we offer 20% off the park price ticket) where you can see native Australian animals and shows, this is the only place where you can see platypus, snakes and giant turtles older than150 years! 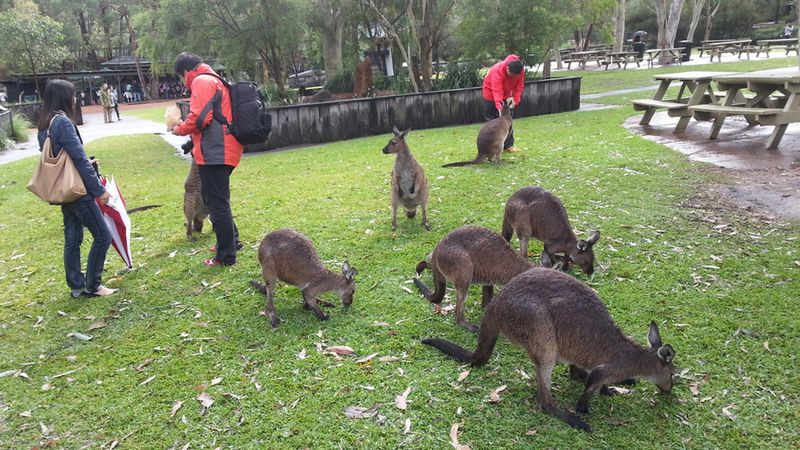 Company Bonus: Private photo session with Koalas and free food for kangaroo! • Quick coffee stop at a cafe on Motorway. • Visit a chocolate factory. • Visit 4 - 5 wineries with tasking up to 6 different wines on each winery. 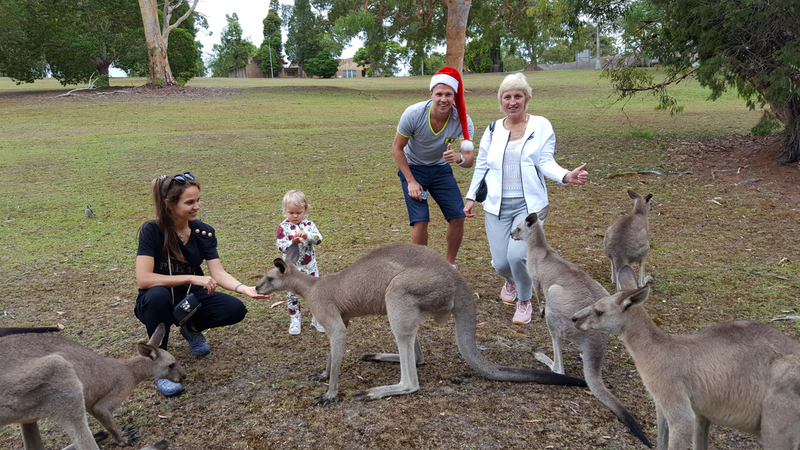 • Visit the Hunter Valley Gardens (optional). 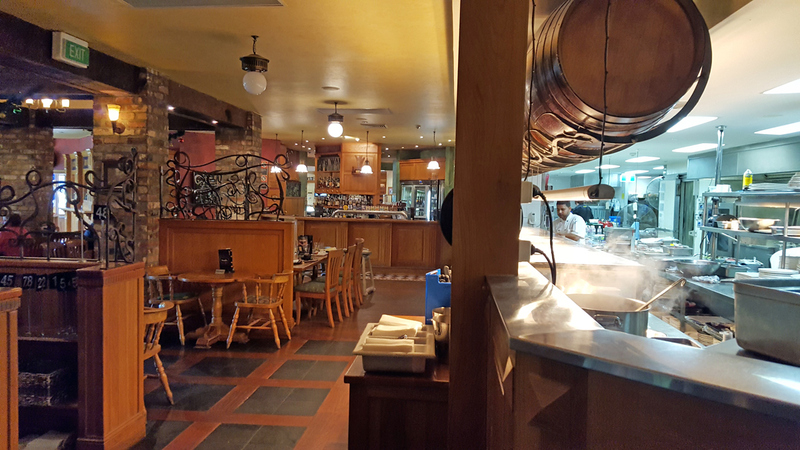 • Stop for lunch at a lively and fun Irish pub. 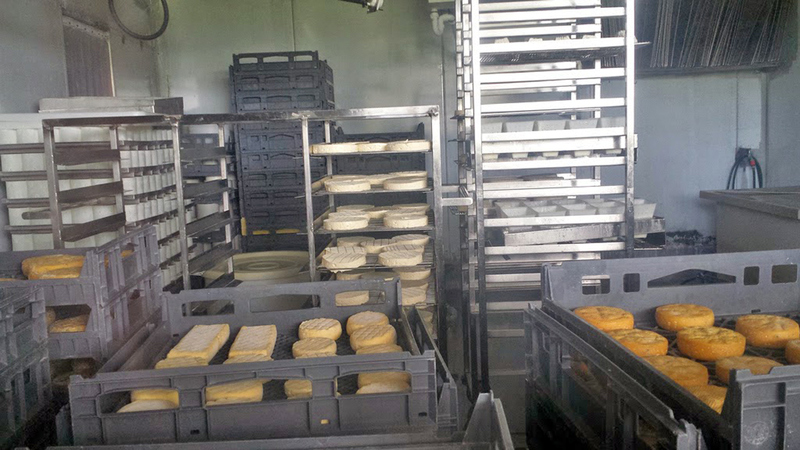 • Visiting a cheese factory. 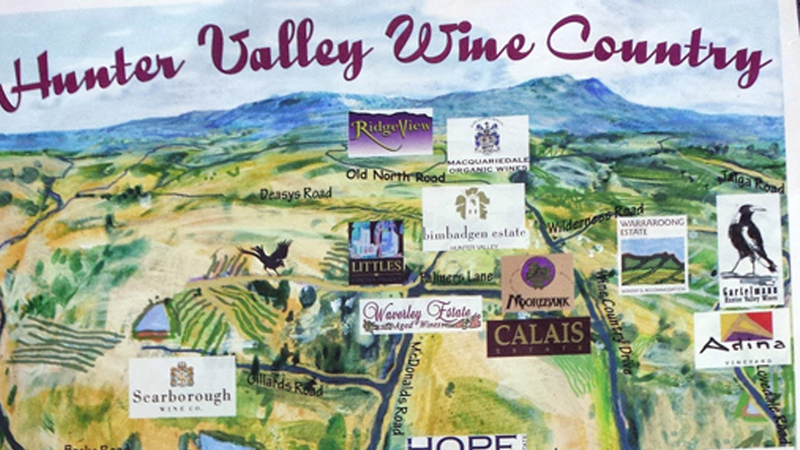 • Visit another 4 wineries. WE PROVIDE FRIDGE IN BUSES FOR SAFE TRANSPORTATION YOUR PURCHASED CHOCOLATE AND CHEESE BACK TO SYDNEY IN HOT WEATHER !